Indiana University Northwest has announced the selection of Mark McPhail, Ph.D., as the Executive Vice Chancellor for Academic Affairs. McPhail is currently the Dean of the College of Arts and Communication at the University of Wisconsin–Whitewater. He will join IU Northwest effective August 1, 2015. McPhail, who has more than 15 years of administrative experience in higher education and is an accomplished scholar in the field of communication, will lead the Office of Academic Affairs. He will exercise broad responsibilities for all aspects of the academic and student dimensions of the campus in coordination with the Chancellor and other university leaders. In his role, McPhail will serve as an active and substantive contributor to the strategic direction of academic programs, continuous strengthening of academic excellence and effective day-to-day operation of the IU Northwest campus, as well as the advancement of Indiana University. 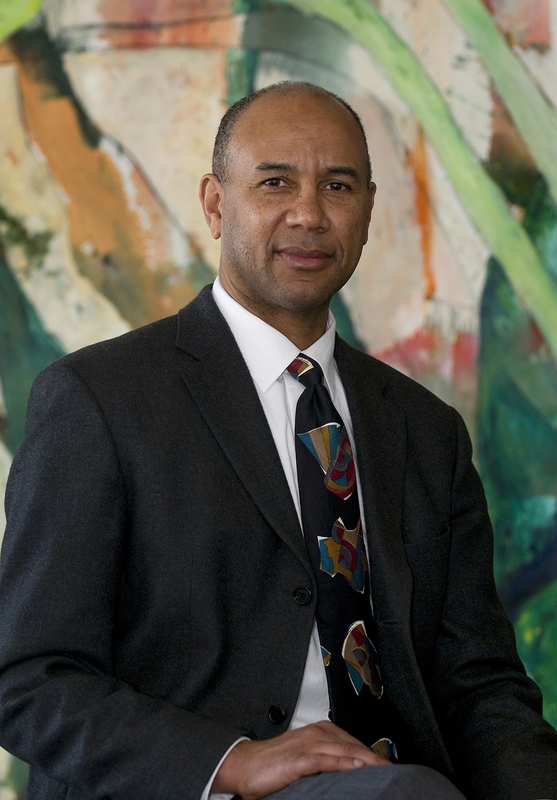 Prior to his role at the University of Wisconsin-Whitewater, McPhail served as Chair for the Division of Corporate Communications and Public Affairs at Southern Methodist University; Chair of the Department of Communication at Miami University of Ohio; and Acting Chair of the Department of Communication at the University of Utah. He also taught at Wayne State University, the University of Michigan, and Emerson College. He earned his Doctor of Philosophy from the University of Massachusetts in Rhetoric and Public Address, Master of Arts from Northwestern University in Performance Studies, and Bachelor of Science from Emerson College in Speech.